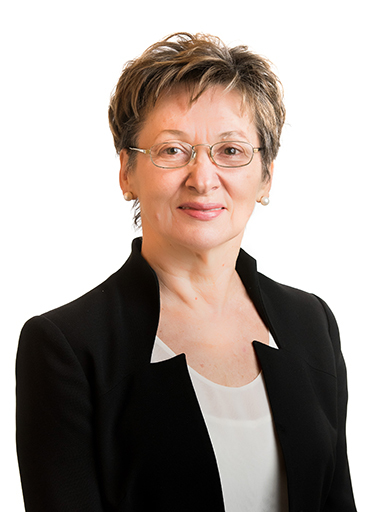 Branka Vucetic has made fundamental contributions to the science of coding theory, which underpins all modern telecommunications techniques. Her research has had a major impact, especially in areas of code division multiple access (CDMA) systems, adaptive modulation, Wi-Fi networks, and wireless multi-way relay networks. Her work has yielded basic theories, algorithms, major applications in areas such as smart grids and cellular networks. She is highly cited and has co-authored four advanced textbooks in wireless communications and coding. In 2014, Vucetic was awarded the Chinese Government Friendship Award for her contributions to education, science and technology in China.